Spring marks the beginning of the watering season on Long Island. It is time to prepare your lawn and gardens for the warmer months ahead. As soon as the chill is out of the air, a member of our service department will call you to schedule your system activation. It is vital that a professional technician check your sprinkler lines and heads to make sure they are in working order. Our technician will turn your water on and run each zone. They will inspect the sprinkler heads and check for any leaks or breakage. We will make sure that the water flow pressure is adequate and consistent in each zone. Necessary adjustments will be made. Any repairs that are needed will be discussed with you before they are completed. You will only be charged for additional parts with your approval. Once the system is running optimally, we will set your automatic timer to make sure that your property is getting proper coverage at the correct time of day. 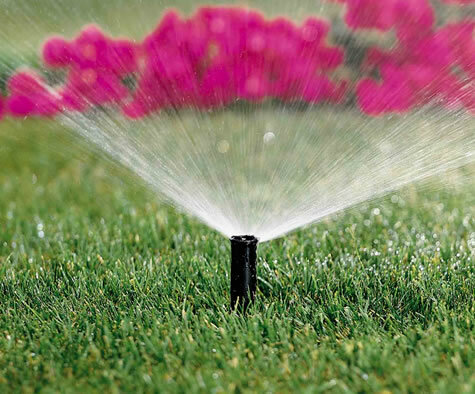 Contact the sprinkler system experts at Hi-Tech Irrigation today to schedule your Long Island residential or commercial sprinkler system start-up.